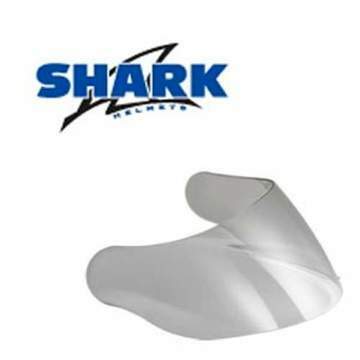 This is the official replacement visor for the Shark NANO Urban helmet. This VZ140 'Long trip" visor has air inlet diffusers which allow greater defogging. It has 2 vents and baffles contured for air flow.